DPD wins Customer Focus Award at the National Business Awards for the third time! Gardenature's preferred courier company DPD UK has scooped the prestigious Customer Focus award at the 2016 National Business Awards for a record third time. DPD beat off stiff competition from nine other finalists including Utility Warehouse, Pets Corner, Vanarama, and OVO Energy. Judges commented that "DPD UK are a terrific team and are cleverly doing what's best for the customer through exceptional service, competitive differentiation and highly engaged people." The award was presented by BBC presenter Louise Minchin to DPD's Talent & Innovation Manager, Lee Moseley, at a gala event in London. Dwain McDonald, DPD's CEO, commented; "I'm absolutely thrilled. 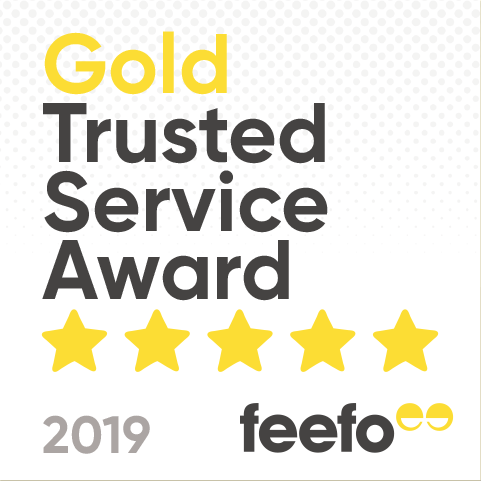 We've won a wide range of accolades in recent years, but an award for commitment to great customer service is the most important recognition we can receive and I'm delighted for our whole team." At Gardenature we are very conscious of who we hand our products over to for delivery. We see DPD as an extension of our service and we are pleased to see them take this award for the third time running.